INDIANAPOLIS, June 12, 2017 /PRNewswire/ -- YourEncore, a leading provider of world-class expertise for flexible resourcing and consulting engagements to life sciences and consumer goods companies, has joined more than 450 organizations in signing the AARP Employer Pledge, confirming their commitment to hiring across the age spectrum and leveraging the value that experienced workers bring to companies of all sizes. "YourEncore was founded on the core principle that experience matters," said Mike Lewis, Chief Sales & Marketing Officer at YourEncore. "Our mission is to put experience to work. We offer clients the opportunity to tap into the most accomplished and experienced community of experts in the world, and we offer our talent community, or YourEncore Experts as we call them, the opportunity to use their experience to make a lasting difference. We are excited to join with AARP in its mission to drive awareness of the wisdom, experience, and technical skill of accomplished business professionals." Employers are facing a chasm of wisdom, experience, and absolute talent supply that places achievement of their business objectives at risk. Over 10,000 Baby Boomers retire every day. While Millennials currently provide the workforce with a large infusion of talent, their numbers alone are still not enough to stem the tide of departing Boomers1. This talent gap cannot be closed with traditional employment models. Given the seismic shifts taking place in today's workforce, companies need to think differently about how they utilize talent, and individuals need to think differently about how they approach work. YourEncore is uniquely positioned to provide both groups with the solutions they need to successfully navigate and take advantage of this perfect storm that is today's economy. Although some Boomers are stepping away from traditional full-time, career-focused employment, many want to continue working, for a host of reasons from social to professional to financial2. YourEncore is a leader in mobilizing this "encore workforce" and has helped thousands of Experts build successful consulting careers through rewarding project work and professional development. For clients, YourEncore deploys world class expertise from their Expert Network to solve complex problems, support critical initiatives, and fill capability and capacity gaps. Experts are hand-picked and matched for subject matter expertise and business acumen. They are alumni from some of the best companies in the world, average over 25 years of experience, and the majority hold advanced degrees. 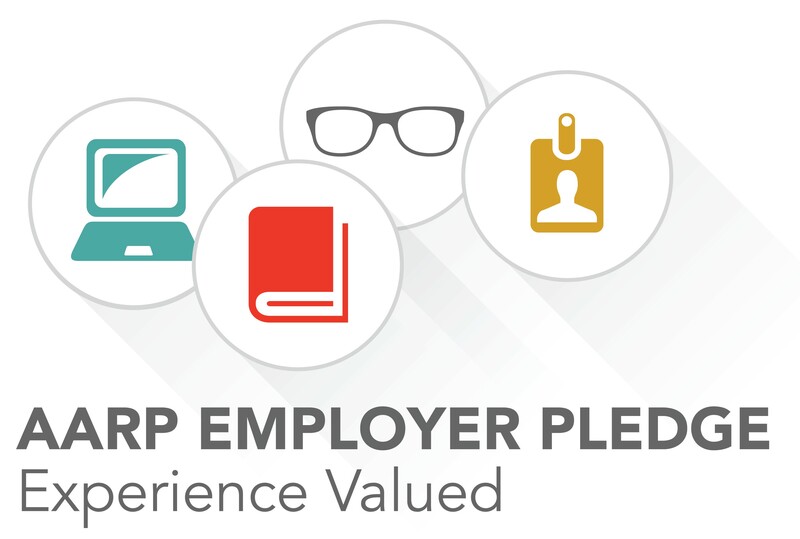 The power of that experience - which the AARP Employer Pledge Program is designed to elevate - is the impetus behind the founding and on-going growth of YourEncore. "We're passionate about creating the workforce of the future…one that is ageless, inspires and engages talent, and accelerates business performance," said Lewis. "We look forward to working with AARP on this all-important journey." About YourEncore®: YourEncore is a leading provider of proven expertise, delivering flexible resourcing and consulting services to the biopharma, medical devices and diagnostics, and consumer goods industries. YourEncore mobilizes the wisdom and knowledge of highly experienced, immediately effective Experts to help companies outthink, outpace, and outperform. Based in Indianapolis, IN, with offices in Cincinnati, OH and Princeton, NJ, YourEncore was named a "100 Most Brilliant Company" by Entrepreneur Magazine. For more information, visit yourencore.com and follow us on Facebook @YourEncore, Twitter @YourEncoreInc, and LinkedIn.